Halloween Arrives Early at BallymaBOO! 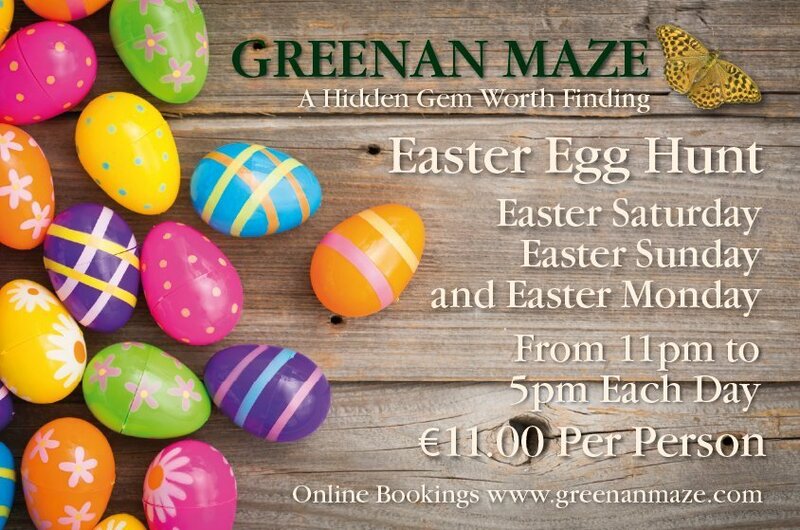 Those in search of a spook-tacular way to spend the upcoming mid-term break will no doubt be cackling with glee at news of Ballymaloe Grainstore’s family-friendly scare fest. 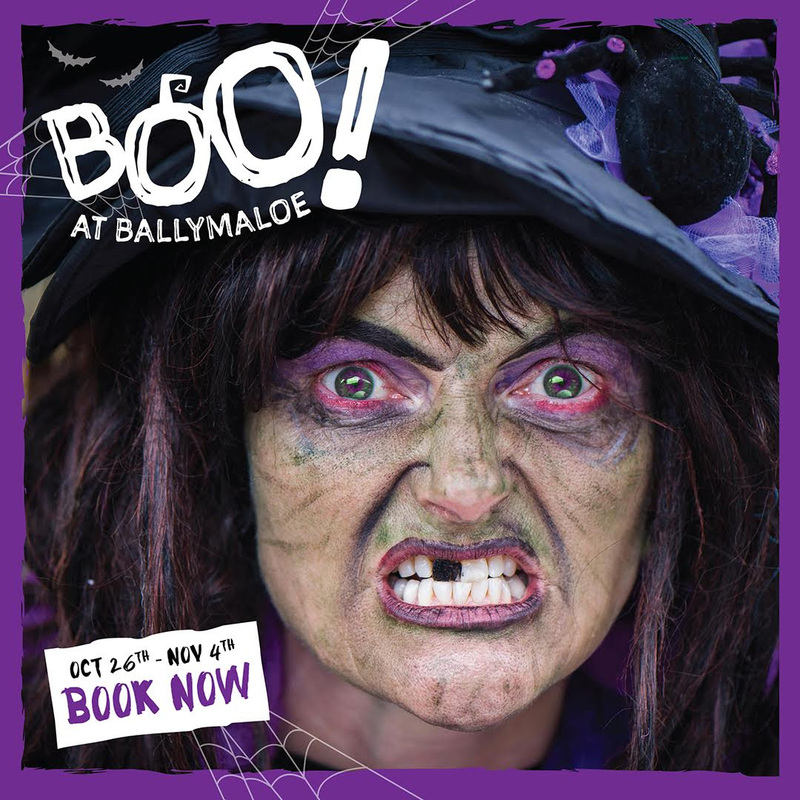 Boo at Ballymaloe – an interactive Halloween experience for kids in search of a frighteningly-fun adventure – will take over the famous Ballymaloe Grainstore from the 26th October to the 4th November. 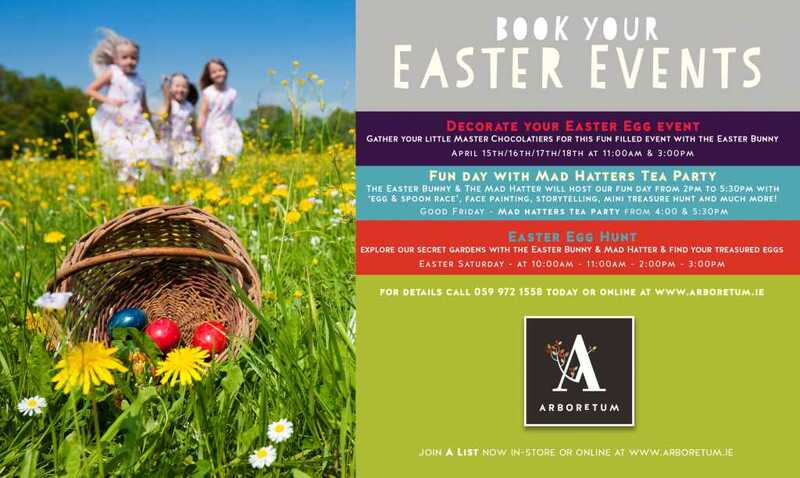 Designed to suit children from three to twelve years, the themed event will take place from 10am to 6pm each day and will encourage little visitors to embrace their creative side as they encounter slimy situations, solve a poetic mystery and enjoy oodles of Halloween howls. With large groups expected to descend on the popular East Cork attraction over the course of the mid-term break, Boo has been designed to accommodate those in search of a unique and memorable experience. Visitors will be taken on a tour of the Boo at Ballymaloe adventure trail in groups of ten and each brave bunch will be asked for their assistance in solving a poetic riddle to help free the courageous princess. After a tiring adventure, kids and parents alike can refuel with light refreshments, gourmet pizza and much more at the Boo Café, which will be open every day of the mid-term break at the Ballymaloe Grainstore. Those in need of a mid-season staycation can extend the experience by combining a visit to Boo at Ballymaloe with a getaway break at Ballymaloe House.